Who killed 2,000 innocent people, and how? More importantly, can they be stopped from striking again?Infectious disease expert Dr. Susan Lyle teams up with Blaine McCracken, ex-CIA operative, in the search for answers. Hideously deformed cadavers and a missing teenage genius are their only leads. The chase takes them all the way down the eastern seaboard and across the country, and they soon realize that at the heart of the puzzle lies a whole new generation of biological weapons. Should the wrong people get their hands on them, no one will be able to prevent the horrifying effect of...The Fires of Midnight. 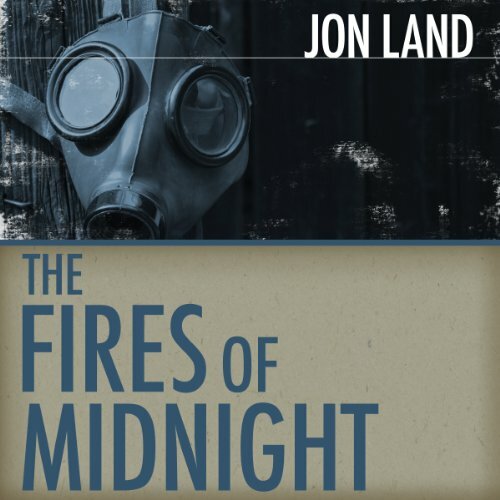 ©1995 Jon Land (P)2014 Audible, Inc.